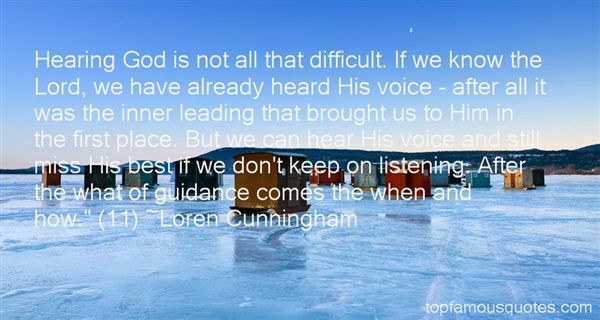 Reading and share top 2 Loren Cunningham famous quotes and sayings. 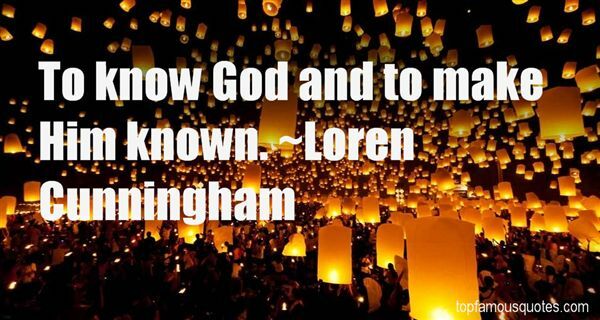 Browse top 2 most favorite famous quotes and sayings by Loren Cunningham. Too many in America lead with their emotions when it comes to the flag, becoming illogically protective.Hell, the British treat their national symbol, the Royal Family, way worse, and they're people!"